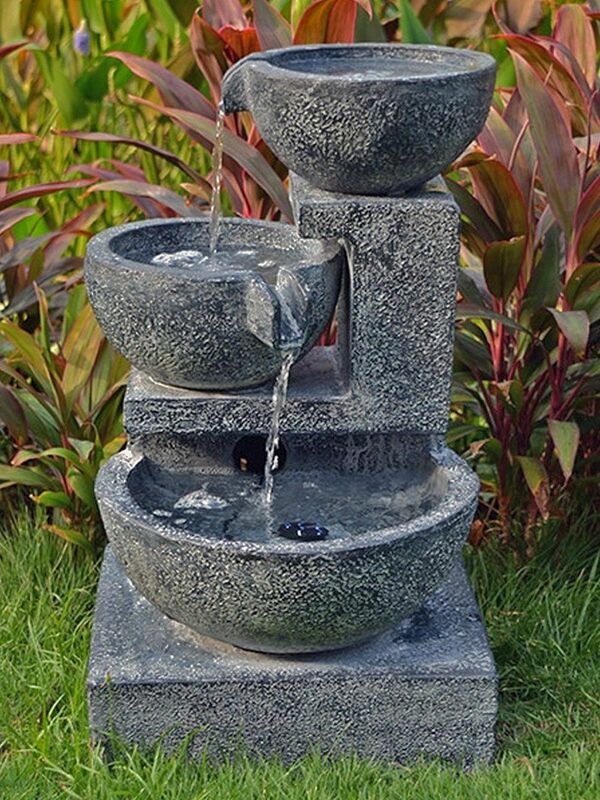 A stunning, classically-influenced water feature with the modern twist of solar power; this fountain brings a sculpted and tiered look with a corn designed top from which the water flows. While the system is solar powered, which increases functionality. An optional AC Adapter is also available to run the fountain indoors from the mains. The supplied solar panel is made with high quality aluminium and polyvinyl butyral and comes with a stand designed to be suitable for both soft and hard surfaces. Classical fountain with tiered details and corn designed top. 590mm (w) x 590mm (d) x 930mm (h). 3 meter cable length from control unit to solar pump. 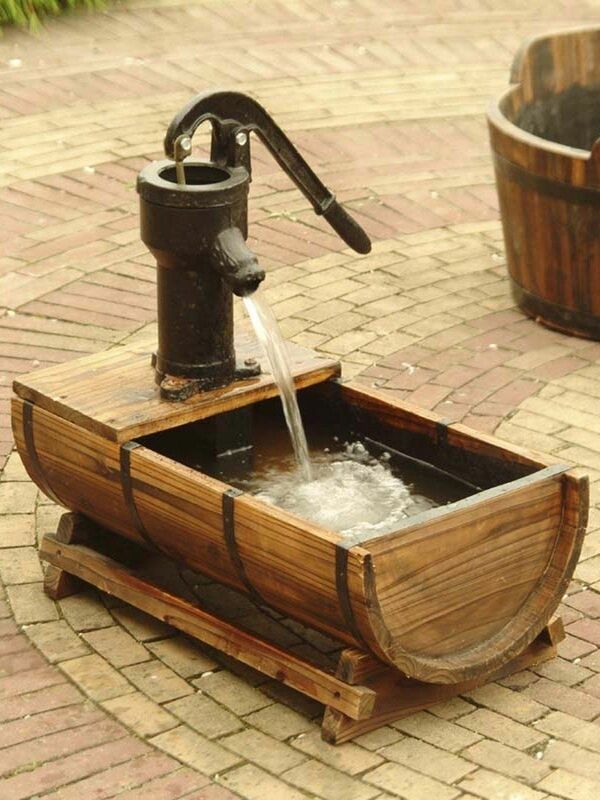 Solar Powered Classical Tier Water Feature - customer reviews. 15 Apr 2018 Solar Powered Classical Tier Water Feature Service rating : perfectProduct : The solar sensitivity only works on FULL sun. The electricity converter is out of stock. 29 Jun 2017 Solar Powered Classical Tier Water Feature Excellemt product and service. 14 Mar 2016 Solar Powered Classical Tier Water Feature Like others I thought it a bit light. I put a piece of trunking down the inside of the base then put in a plastic bag and filled it with concrete making sure the trunking was outside the bag and clear to take the cable. 30 Apr 2015 Solar Powered Classical Tier Water Feature Really happy with the water feature. it is just what I was looking for. Easy to assemble and the instructions were clear. 15 Aug 2014 Solar Powered Classical Tier Water Feature I love the water feature. 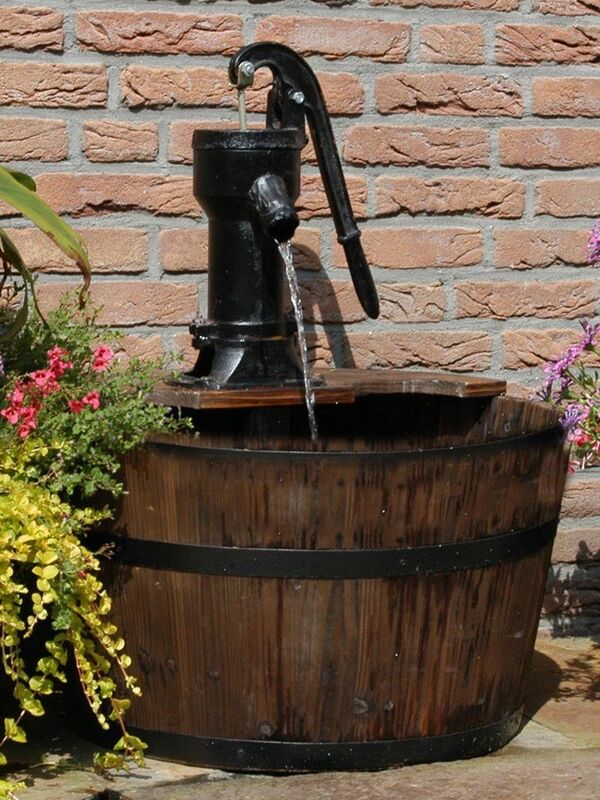 17 Oct 2013 Solar Powered Classical Tier Water Feature Great product at a great price! 12 Oct 2013 Solar Powered Classical Tier Water Feature Seems to be very good quality, easy to setup and looks great. 11 Oct 2013 Solar Powered Classical Tier Water Feature looks really good will look well when my garden has had its makeover. The poton fo connecting to the mains is an added bonus.Would reccomend the product. 6 Sep 2013 Solar Powered Classical Tier Water Feature I was delighted with the solar fountain I purchased and would highly recommend it. 6 Sep 2013 Solar Powered Classical Tier Water Feature The water feature is perfect - it was easy to assemble and works beautifully. 6 Sep 2013 Solar Powered Classical Tier Water Feature An excellent buy good quality super fast delivery looks amazing in our garden. 22 Aug 2013 Solar Powered Classical Tier Water Feature A bit fiddly to attach the pump to the hose, both other than that it is lovely. "Great product. Rapid delivery. Good customer service." "First product arrived damaged, rang water features 2 go, supplied picture of damage (requested) and they sent replacement part out which arrived next day. Good to deal with company that sorts out problems so quickly and efficiently." "Bought as wedding anaversary present. My wife of 40 years was very impressed. Paid "
"Bought this as a 70th B-day present for my dad. Looks great and both my mum and dad love it. Exellent delivery very quick (within 2 days of order)." "Recently purchased very good value very easily assembled great buy thank you"
"ARRIVED NEXT DAY GREAT PRODUCT THIS IS THE SECOND ONE WE HAVE PURCHASED TOP SERVICE THANK YOU." "Just received this for 65th birthday gift.I am delighted with it! I have been looking on the web site and have found the answer to a lot of ideas for Xmas gifts. Good value for money!!!" "Second solar feature purchased and once again I am extremely pleased with my purchase." "Very impressed. Arrived within two working days. Easy instructions to put together. Worked straight away. Looks really smart. Looking to purchase another." "Delighted with the water feature ,looks wonderful,works well ,better than expected"